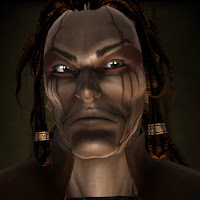 When heresy breaks out across the Helican Sub-Sector it’s up to Gregor Eisenhorn to track down the source of the corruption, and the man with the blank eyes who haunts his dreams. 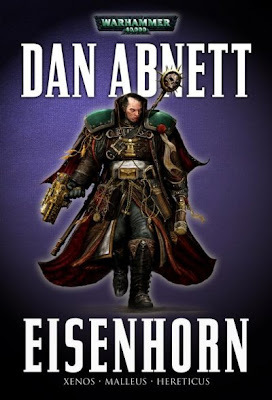 Will Eisenhorn be able to defeat the forces of chaos and the xenos threat? Or is the power of the Inquisition insufficient to save the hardworking citizens of the Imperium?